Want a glowing, vibrant and youthful looking skin? 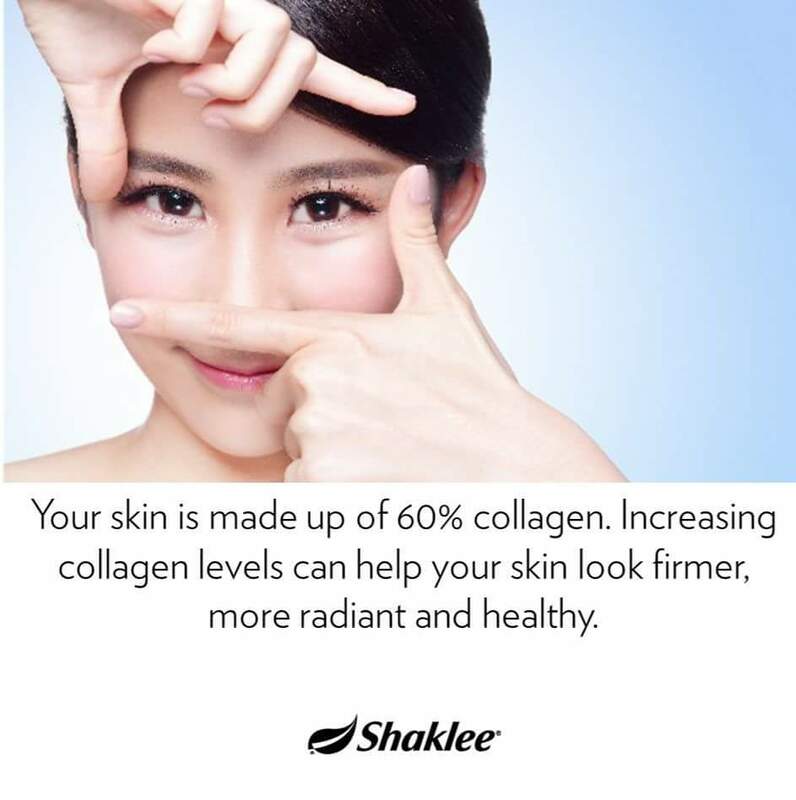 Taking collagen everyday can replenish the loss of collagen and give you back a bouncy looking skin. Contact me as your Shaklee distributor now to get Shaklee Collagen Powder today!